results from the abundance of the flavours and smells of the used blue agaves. 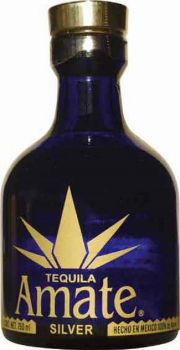 Taste: a brisk buoyant entry leads to a round medium-bodied palate with sea salt, herbs, and earthy peppery agave. Finishes with a reveal of sweet fruity agave and spicy pink peppercorns. This Product was added to our catalogue on Sunday, 31. August 2008.